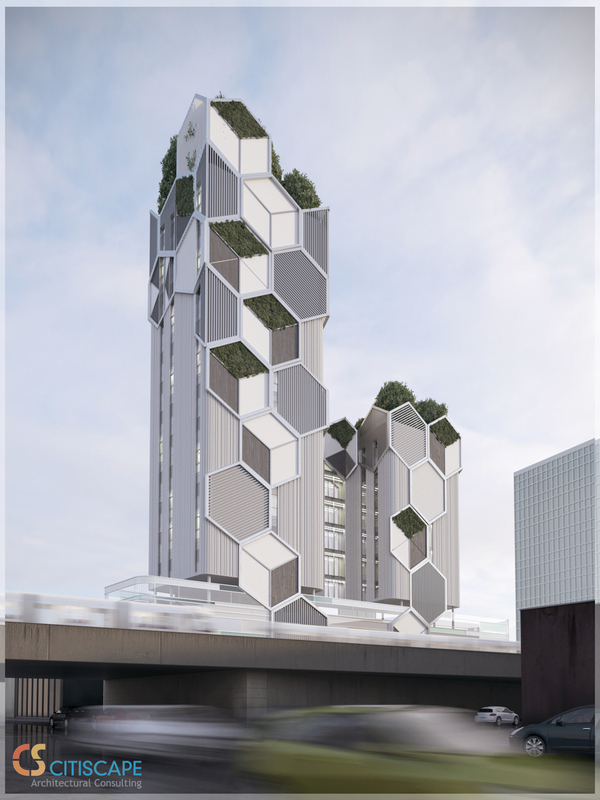 Too many renderings come through that resemble the same mold of international style. Today, Citiscape Consulting has revealed an unusual design for a long-term care facility at 1508 Avenue Z in Sheepshead Bay, Brooklyn. The post-war Japanese Metabolism movement, a style that integrated organic material and architecture, was what inspired the 16-story building’s distinctive look. 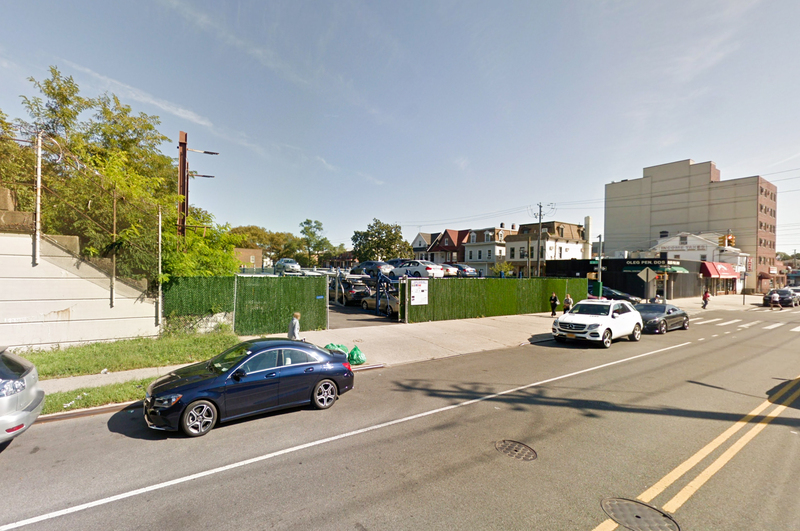 Permits have been filed for a 16-story long-term care facility at 1508 Avenue Z, in Sheepshead Bay, Brooklyn. The site is just two blocks away from the Sheepshead Bay subway station, serviced by the B and Q trains. SB1 Holdings LLC is listed as responsible for the development.